Independent funeral directors in Buxton, providing a range of bespoke funeral arranging services. We really couldn’t have asked for mum’s funeral to go any better. They really took all the worries and troubles out of organising it. Highly recommended!!! They took great care of mum & the funeral formalities. Would highly recommend them. 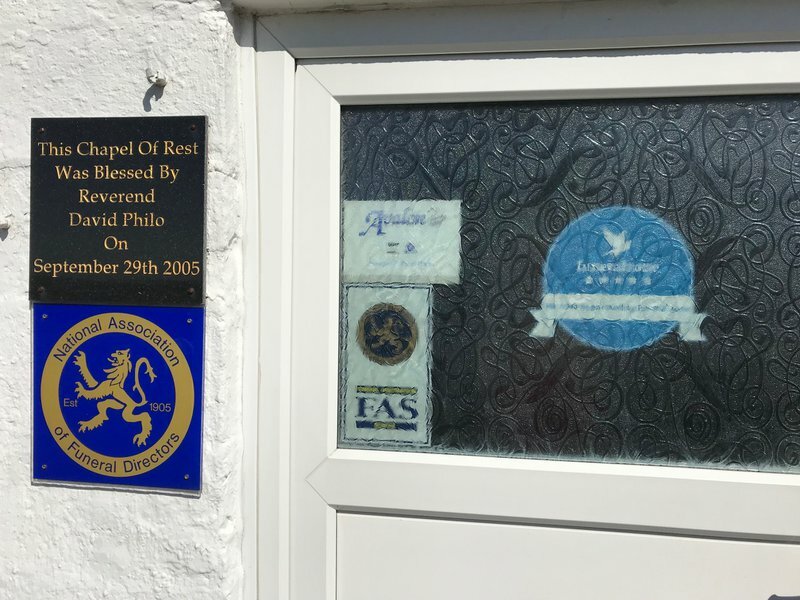 Established in 1991, this independent funeral directors in Buxton, Derbyshire, is committed to helping the bereaved and offering personal attention at all times. With female and male arrangers, Bernard Kenney & Daughter Funeral Service has a team of qualified funeral staff with diplomas in funeral directing, as well as being an accredited member of the National Association of Funeral Directors (NAFD). With experience working as a funeral director since the 1960s, Benard Kenney and his team can help you organise the perfect funeral for your loved one, whether you are looking for a traditional burial, direct cremation, non-religious service or green funeral. Horse-drawn hearses, bespoke motorcycle hearses and vintage lorry transport are all available to make your loved one’s funeral a unique and fitting tribute. Bernard Kenney & Daughter funeral directors will also provide a detailed funeral report, listing all mourners in attendance. The premises, just outside the town of Buxton, have convenient car parking, with opening hours 8am to 6pm. There is a private chapel of rest for you to say goodbye to your loved one in peace. 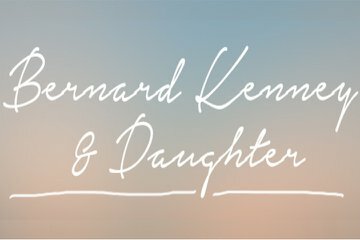 Contact Bernard Kenney & Daughter Funeral Service now to find out more about the services they provide and begin making arrangements for your loved one. First class service would highly recommend 10 out of 10 thank you for everything. Best regards Alec Tague. Bernard and Dianne provided a very kind, sensitive and efficient service. We felt really looked after and this gave us a lot of comfort, knowing our daughter was treated with so much respect. Would highly recommend Bernard Kenney & Daughter at Peak Dale. We experienced a professional & most friendly service. Nothing was too much trouble for Bernard & Dianne. We were very grateful for the help and advice we received which eased the burden at such a difficult time. Very professional yet caring and friendly at the same time. Nothing is too much trouble. Would highly recommend. Bernard & Dianne provided an excellent personal service to our family at such a very difficult time. They were always available for any questions and help and ensured that the funeral was just how we wanted it. Bernard and his family were very thoughtful and personable for my dad's service. Honest, pleasant, professional and polite. They offered a good service for a reasonable price too. Would highly recommend their services. Diane and Bernard conducted Dads funeral with great dignity and sensitivity. Diane was meticulous about planning and was in frequent contact to ensure all the arrangements went smoothly in the day. I would highly recommend them. Very attentive and friendly service at a time of need. Bernard and Dianne could not have done any more at such a difficult time. Their personal touches, support and advice on all matters was invaluable to myself and the whole family. They were kind, compassionate, yet professional and dealt with all the funeral arrangements with ultimate professionalism. I don’t know what I would have done without their help in organising everything and would recommend them to anyone. Thank you. Bernard Kenney & Daughter Funeral Service will provide you with a free obituary as part of their service.